As a leader in video solutions, Exacq recognizes that many customers are turning to cloud solutions to provide an offsite copy of video that ensures protection against natural disasters, theft and other events while reducing capital expenses and increasing accessibility. 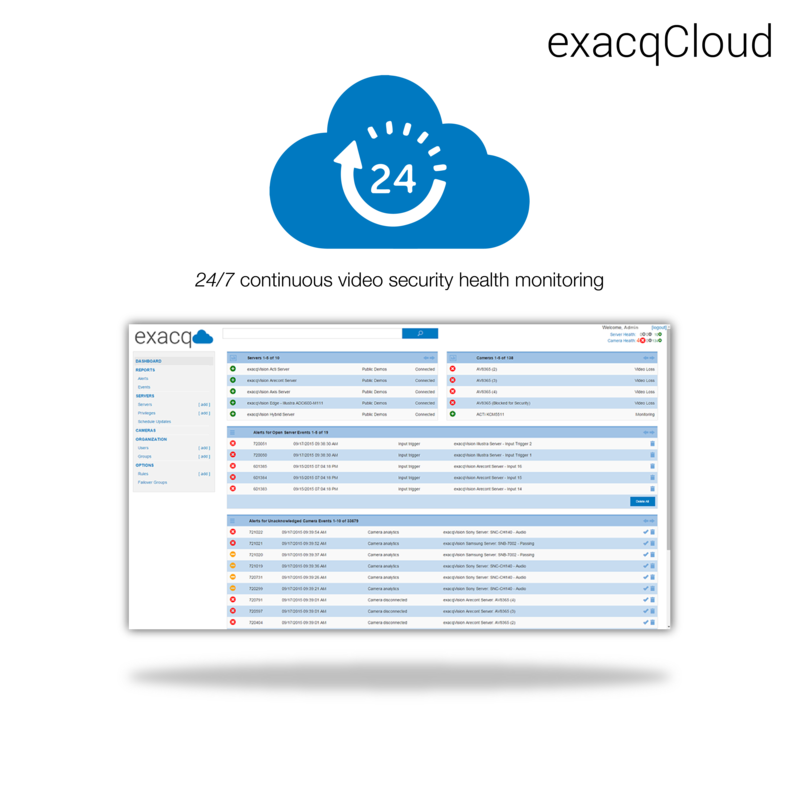 exacqVision Cloud Drive storage helps security and IT teams lower their Total Cost of Ownership by eliminating some of the unnecessary hardware costs and management of storage infrastructure. 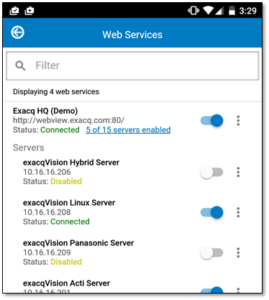 exacqVision Professional and Enterprise customers can now archive event video and bookmarks to the cloud, and retrieve it from any device with an Internet connection. This allows them to augment their local storage solution with cloud storage, or create an offsite copy of critical video to ensure it is protected against natural disasters, theft and other site-specific events. Video stored in the cloud is always encrypted, ensuring that only the customer can access video stored there. 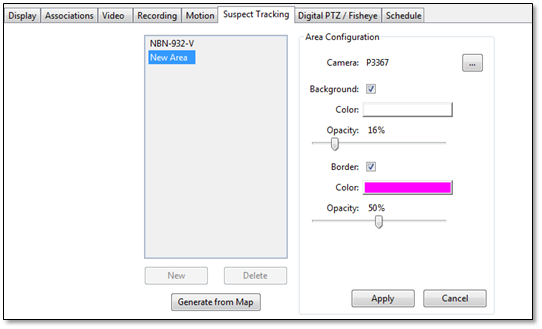 No special settings are required to find your video, regardless of whether it exists on local storage or cloud storage. 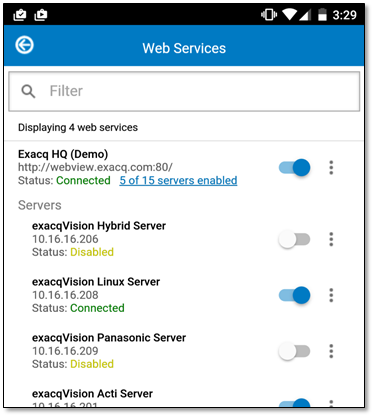 Video in exacqVision Cloud Drive is seamlessly accessible through the exacqVision Client or via Exacq Mobile for iOS and Android operating systems. Purchase a subscription by the number of days you wish to retain video and configure one or more cameras on an NVR to send event video to the cloud. 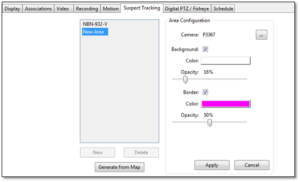 Unlike some cloud video providers, Exacq doesn’t restrict subscriptions to individual cameras. 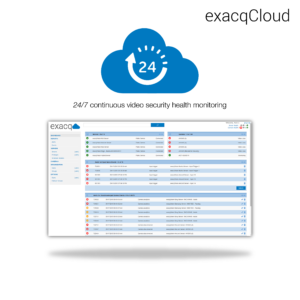 Annual subscriptions for exacqVision Cloud Drive storage are available for exacqVision Professional and Enterprise customers and can easily be purchased through channel distribution partners. 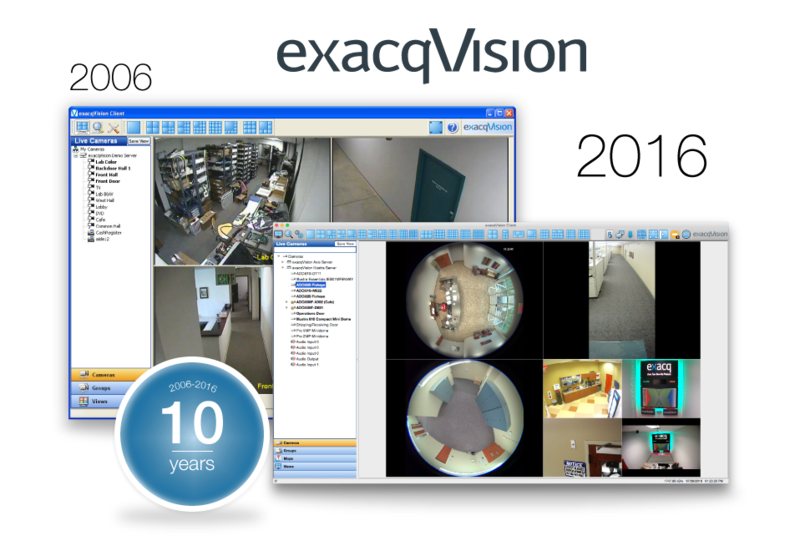 exacqVision celebrates 10 years of open architecture video management system VMS software releases. 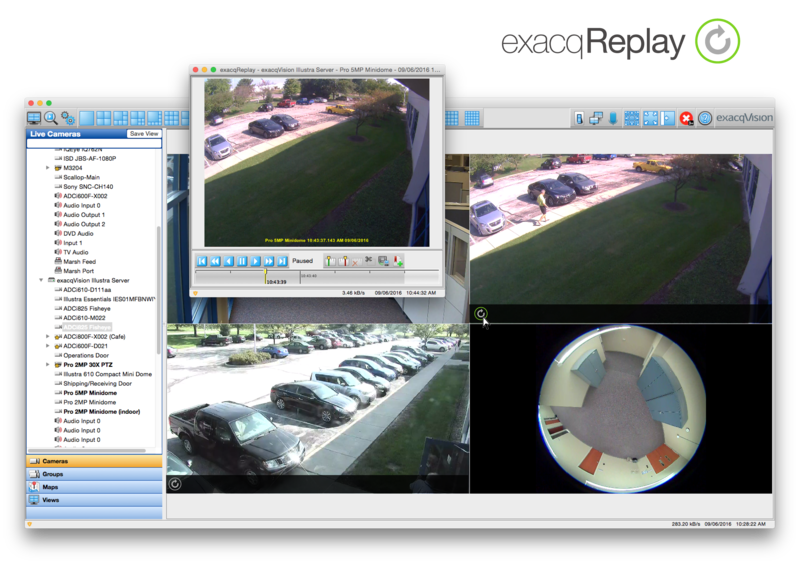 exacqVision has evolved into a leading industry VMS platform. 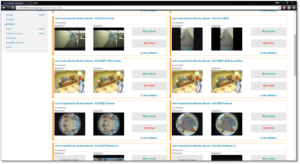 Pioneered by a group of video industry veterans, Exacq initially released its intuitive exacqVision software in the summer of 2006. 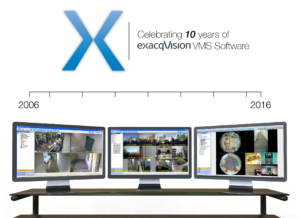 While 90 percent of startup companies fail, Exacq emerged as a growing, innovative video security company. In the past decade, the exacqVision product has grown to more than 3 million camera licenses deployed worldwide. Continuously adapting to the ever-changing needs and demands of newer security technologies, Exacq achieved a strong brand presence with a large, loyal customer base in the corporate, retail, education and banking verticals in North America. With just over 150 employees employed by the Exacq division of Tyco Security Products, Exacq has experienced notable growth since its inception in 2006. Throughout the first two years, exacqVision sales grew 262 percent. In 2013, Exacq was acquired by Tyco Security Products for $150 million to increase the brand presence in the rapidly expanding network video security industry. Released more than 50 product versions. Since 2012, exacqVision has delivered a quarterly release on-time. As we begin our next decade in VMS software development, we would like to thank the staff, partners, sales team and end users for their contributions to the success of exacqVision. Download a free trial of exacqVision now to see how the software looks now. 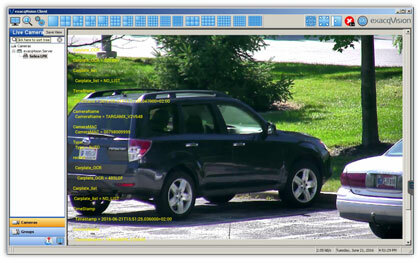 Exacq announces a new integration with Selea car plate server CPS LPR software. 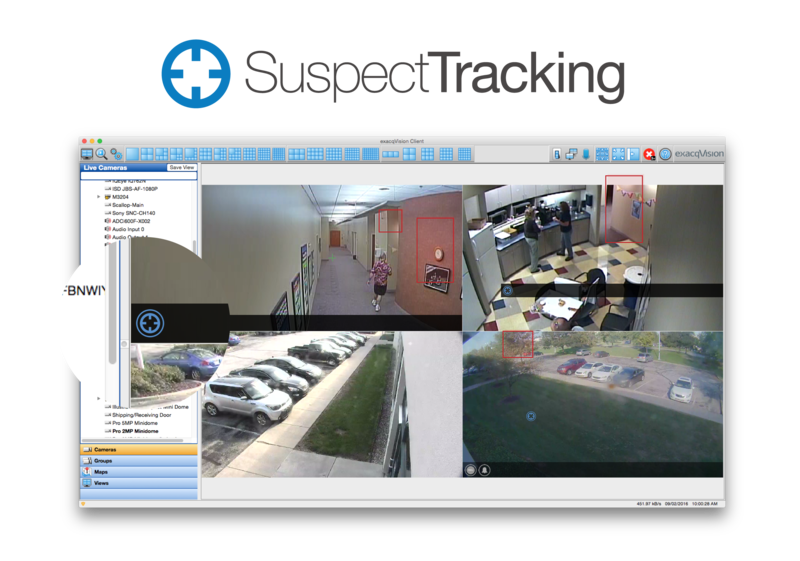 This LPR integration gives exacqVision users greater video surveillance capabilities within one interface.